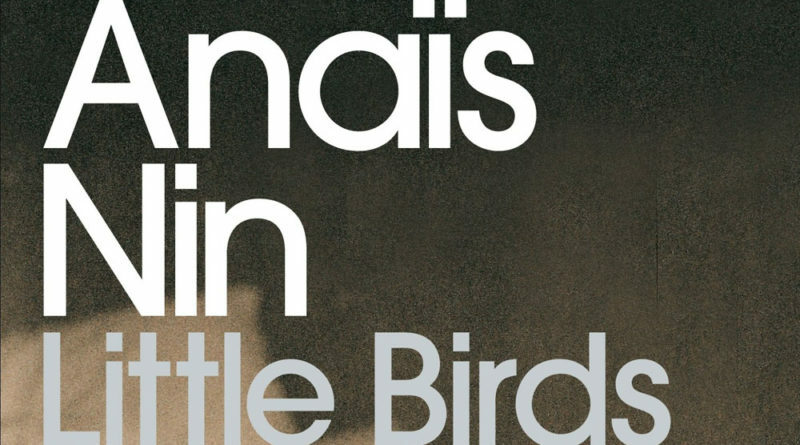 Very excited that Alexander Albrecht got casted as the French Diplomat Frederic for this new 1950′s period drama series based on Anais Nin’s Little Birds. The six 60-minute episodes will start filming end of March in Spain and Manchester. Written by “The Girl Who Fell to Earth” author Sophia Al-Maria and directed by “Billions” and “House of Cards” director Stacie Passon, LITTLE BIRDS is produced by “The Last Panthers” and “This Is England” producer Warp Films. Casting by Shaheen Baig UK. Little Birds will air in the UK on Sky Atlantic in 2020. For more information please click here!